Bring The Life Back To Your Carpet!! PROUDLY PROVIDING RESIDENTIAL AND COMMERCIAL Carpet Care SERVICES TO RESIDENTS AND BUSINESSES IN Columbus, gA and Surrounding Cities. How To Book The Premier Carpet Cleaner of Columbus, GA in just minutes! Carpet Cleaning Columbus, GA is the area's trusted residential and commercial floor care and cleaning service proudly serving Columbus, GA and the surrounding area. 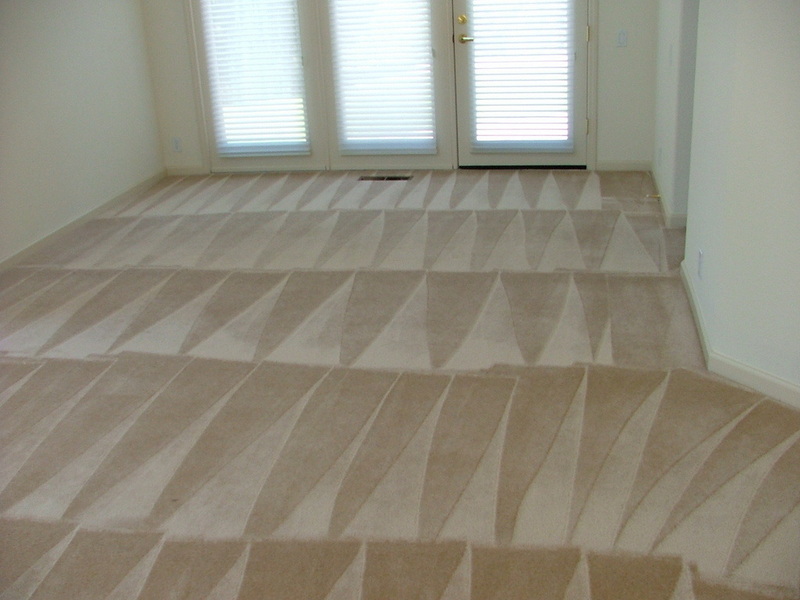 With Columbus Carpet Cleaning, you will experience an unmatched level of service and quality which has made us and will keep us your first and only choice for carpet cleaning in the Columbus, GA area. We operate our business today with the same powerful mission we started our company with: To treat all clients with courtesy and respect and to do a great job each and every time. Whether you need your carpets, hardwoods, rugs, upholstery or tile and grout cleaned, we have are the right company to get the job done for you. 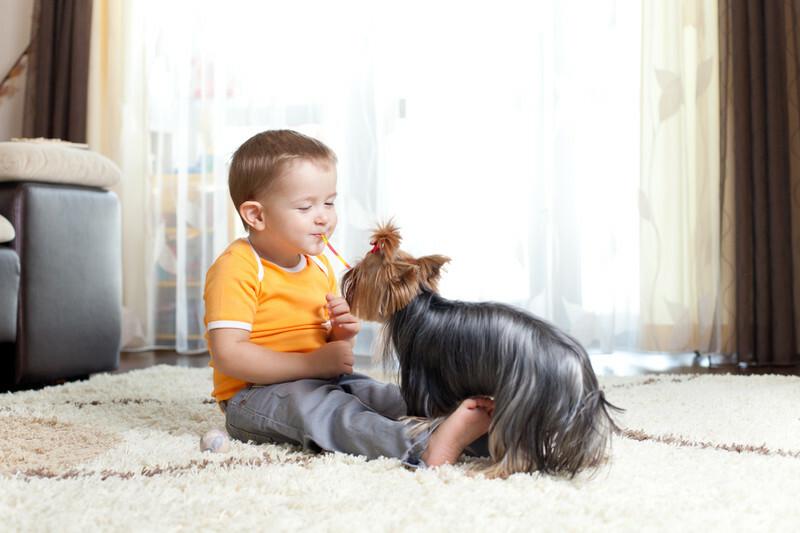 Do your carpets have stains or pet odors? No problem, we are experts at carpet stain and odor removal, you will be amazed at how great your carpets look, feel and smell when we finish cleaning them! Have a small or really big job? That's great! There is no job too big or too small for Columbus Carpet Cleaners, give us a call and let us show you why we are the best carpet cleaning service in Columbus, GA.
Have questions or need a quote? Give us a call at 706-403-1900 or use the form to the right to receive your quote and one of representatives will contact you shortly. 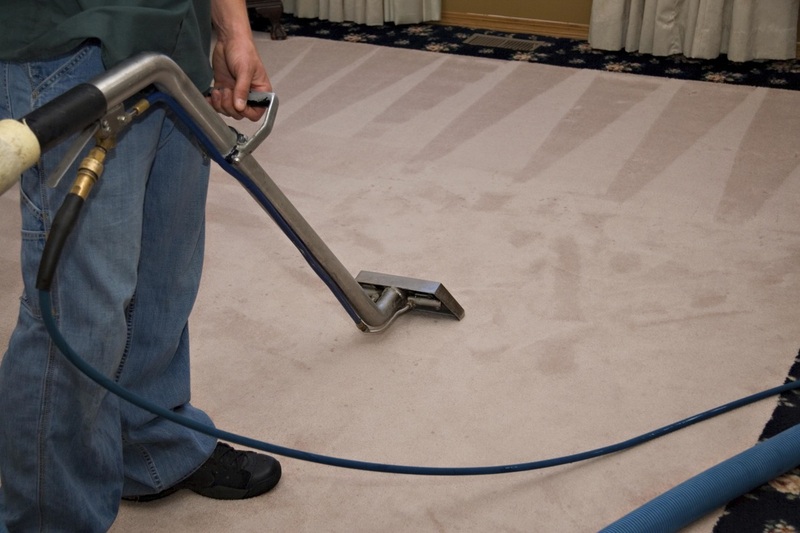 Why should you get your carpets professionally cleaned? Most people think that regular vacuuming is all that it takes to keep their carpets clean but unfortunately it's not. Everyday we bring new dirt and bacteria into our homes on our shoes, book bags, briefcases, purses etc which winds up settling deep in our carpet fibers, so deep that a normal vacuum just can't remove. "But I shampoo/ steam my carpets once a month with the machine I bought at the store." Most consumer carpet shampooers and steamers are great for making your carpet look and smell good but even they cannot get the dirt, grime and bacteria which is settled deep in the yarn and fibers of your carpet. Only a professionally trained carpet care technician using professional grade equipment can truly get your carpets as safe and clean as they need to be to let your child play on them. We have a fully trained staff using the the best professional grade equipment ready to take care of all of your carpet care needs, let us get your carpets clean and safe again! Amazing Customer Service - Our customers are our #1 priority we go to great lengths to ensure that from start to finish we prove why we are the Columbus's best carpet cleaning company and make sure all of your needs are met. Competitive Pricing - We know how important getting quality service at a fair price is to our clients, you will find we have some of the most competitive pricing in the area. Top of The Line Equipment - Carpet cleaners wear out over time and when they do it can reduce the quality of your clean, we routinely maintenance and replace our cleaning equipment to ensure that every job gets the same high level of quality that you expect from us. 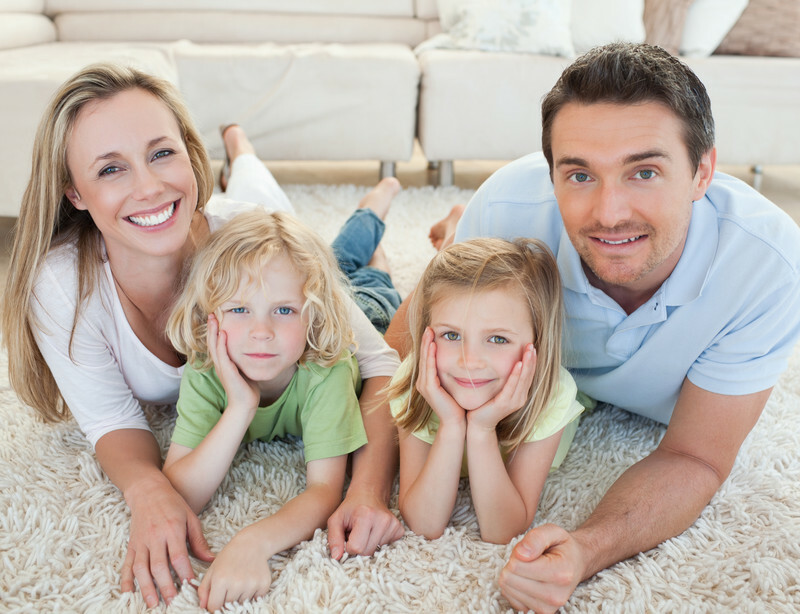 Superior Results - Many of our customers are amazed at how great their once dirty, dingy and smelly carpet looks once it has been professionally cleaned by Columbus Carpet Cleaning. 100% Satisfaction Guarantee - We stand behind our work with our 100% Satisfaction Guarantee, if for any reason you are not completely satisfied with the outcome of your service, let us know and we will make it right! Call Columbus Carpet Cleaning Today at 706-403-1900 or use the form to the right to receive your free no obligation quote!! Residential Carpet Cleaning - Carpet cleaning is the core of our business and we do a damn good job of making sure your carpets are clean, look and smell great and most importantly are safe. Commercial Carpet Cleaning - Having you office carpets and rugs professionally cleaned will help keep your employees healthy and will help make a great first impression on potential customers. 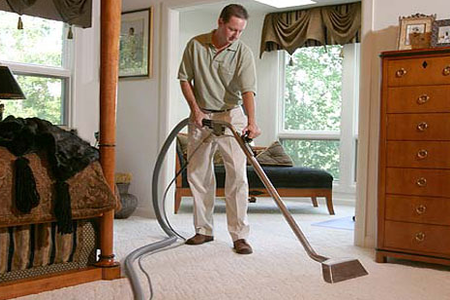 1,000 square feet or 100,000, Columbus Carpet Cleaning is the right company for the job. Upholstery Cleaning - Your furniture takes a beating everyday, add in kids and pets and its likely they are due for a good cleaning. We specialize in cleaning all types of furniture and fabrics including leather and microfiber. Carpet Repair - Have stains, rips, burns, or tears in your carpet and thinking about replacing the whole room? Let our experts show you how quickly they can repair your carpet like the problem area was never there. 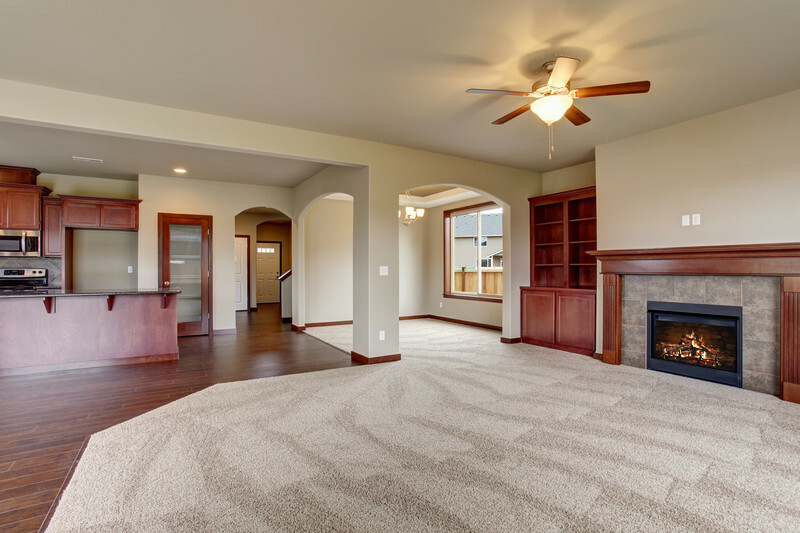 Area Rug Cleaning - The process for cleaning rugs varies greatly depending on the type of rug and materials used, we have years of experience cleaning and preserving all types of rugs including Persian and Oriental. Pet Odor/ Stain Removal - Have you ever walked into someone's house and immediately been able to tell they have a cat or a dog living in the home? 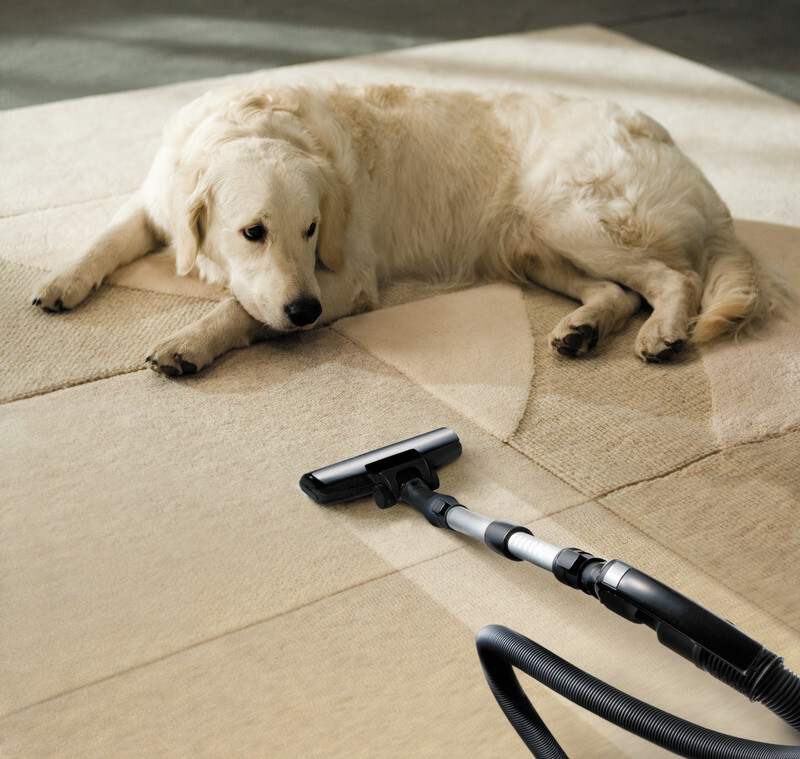 We love our pets but know how hard they can be on our carpets. 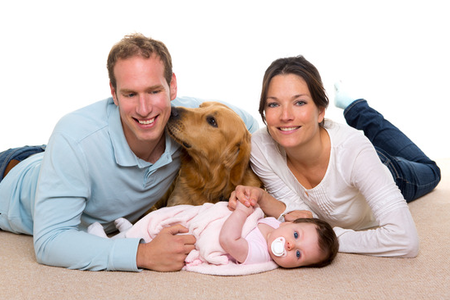 We have the expertise to remove all of your carpet's pet stains and odor, including those trapped in your carpet padding. Tile and Grout Cleaning/ Repair - Grout lines absorb dirt and other contaminants, which require a special tool to properly clean and extract. We have years of experience in getting grout clean, sanitary and looking new again.